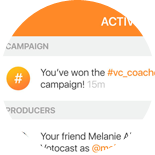 Bringing fun competition and winning to social media. 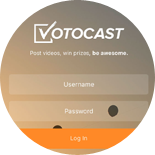 VOTOCAST is the coolest new social app for contests around brands, events and topics of interest. 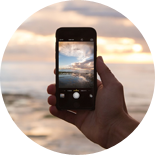 Find contests and upload your best videos. 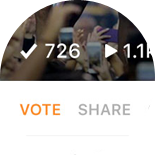 Then, watch as your friends and fans vote for you. Winners receive awesome prizes and have tons of fun. or join the mailing list for all the inside scoop. Email us to start your contest today.